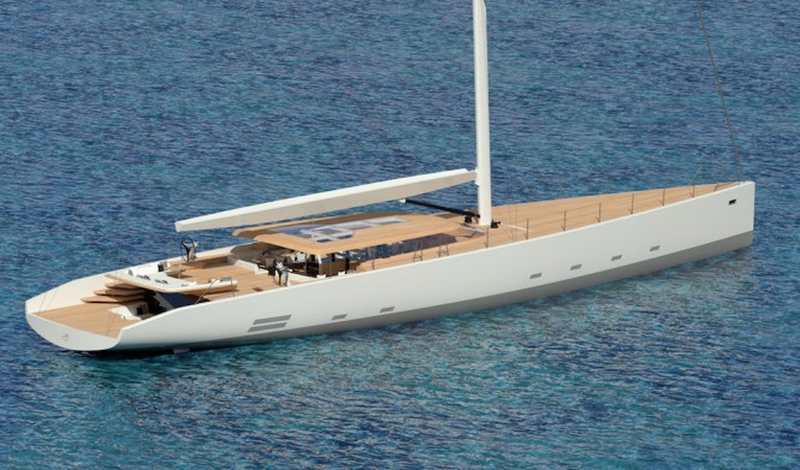 Dutch shipbuilder Royal Huisman has teamed with architect Mani Frers, to create this 130 feet fully customized sailing yacht. 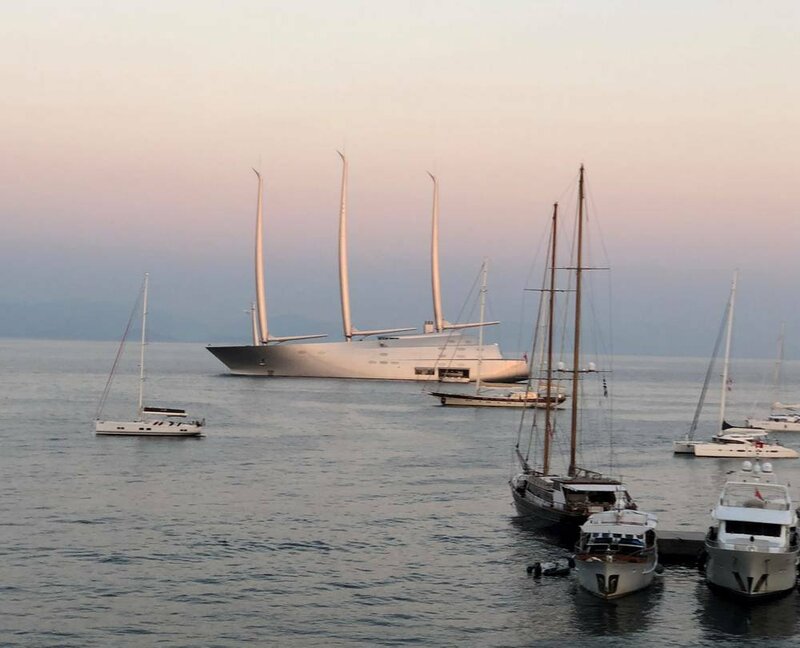 The ‘peculiar’ White Pearl, world largest luxury sailing yacht, captured in the Greek island, Corfu. 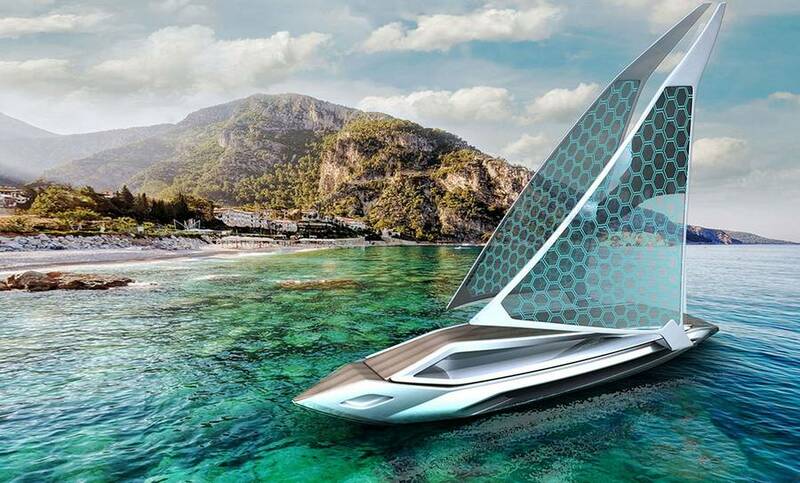 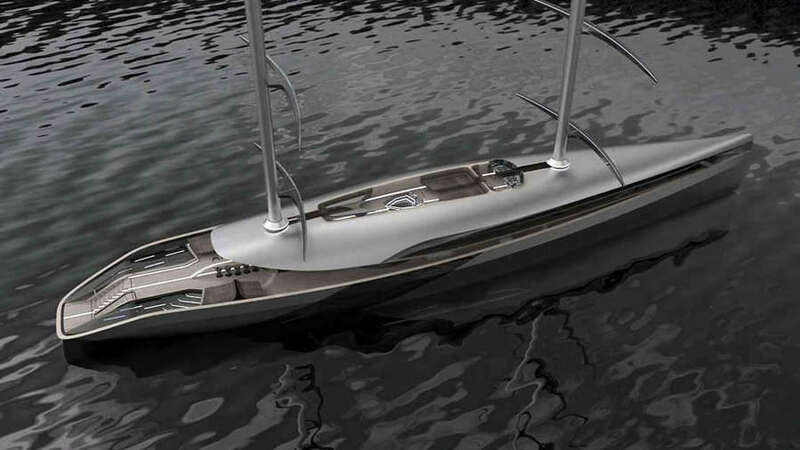 The minimalist Cauta 55 m super sailing yacht concept, inspired by the aerodynamic of an albatross flight. 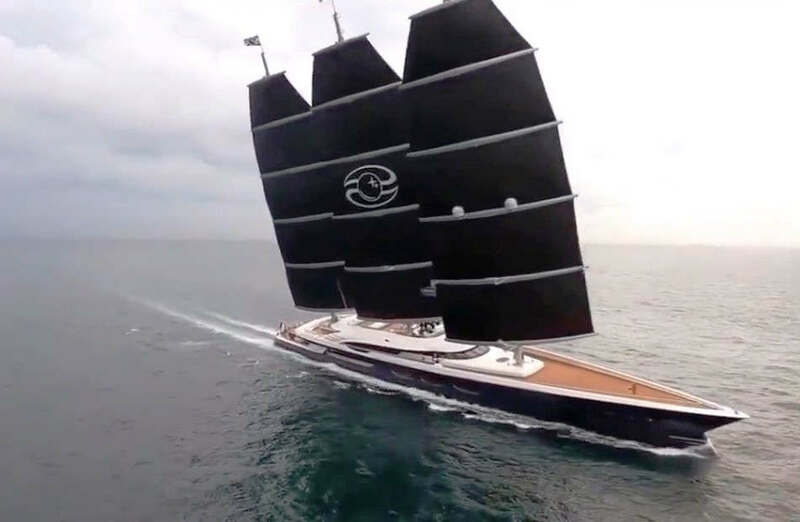 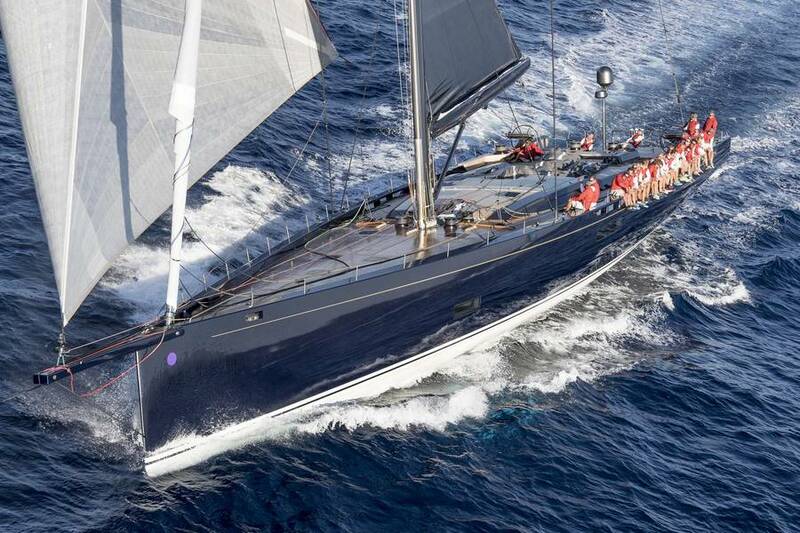 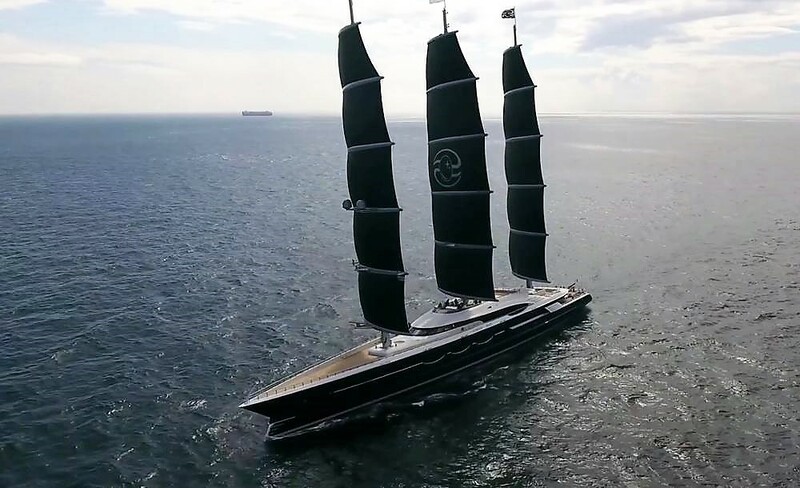 The impressive 40-meter My Song is one of the larger full-carbon high performance sailing yacht. 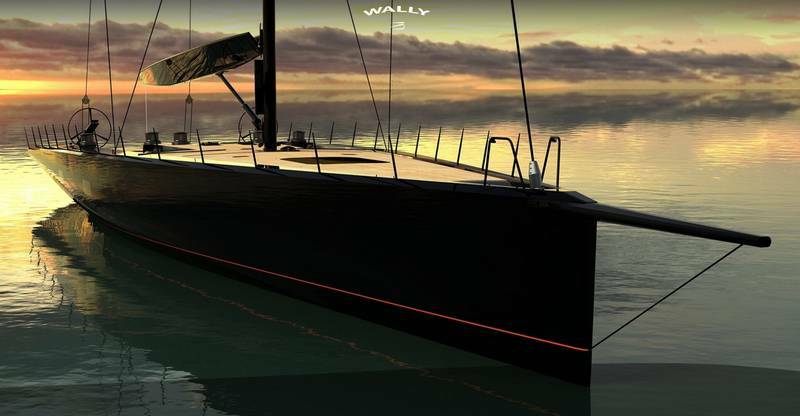 The Wally Tango Sailing Yacht is a further step forward in the evolution of the box-ruled high performance super yachts. 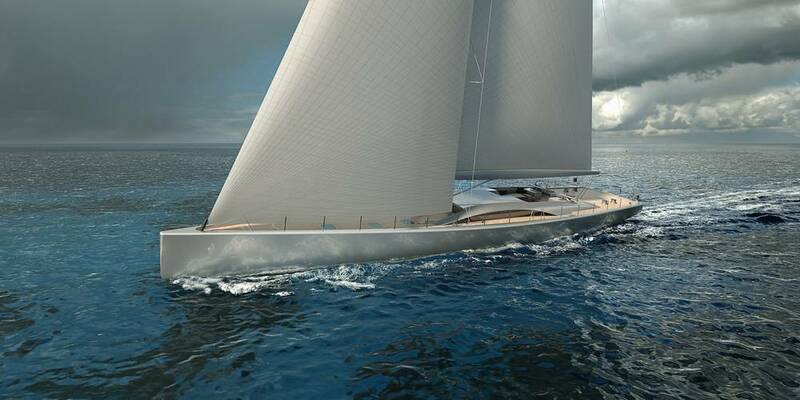 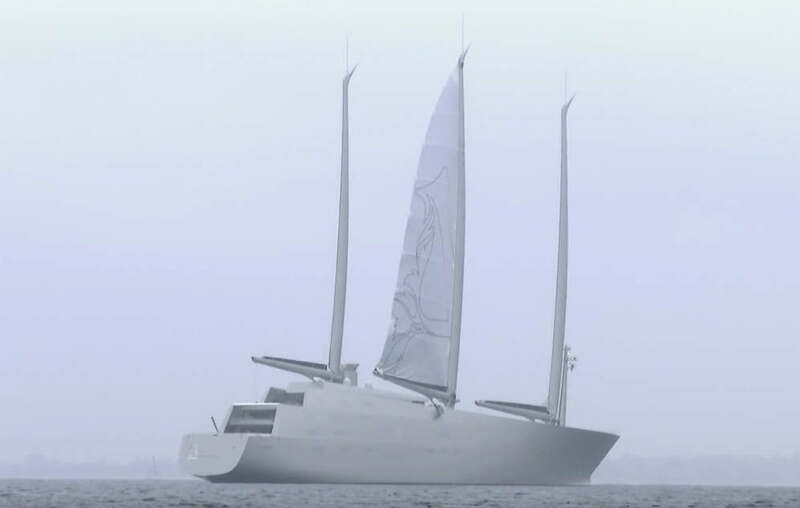 The new 44-meter Wally 145 sailing yacht set to be launched in May 2019.